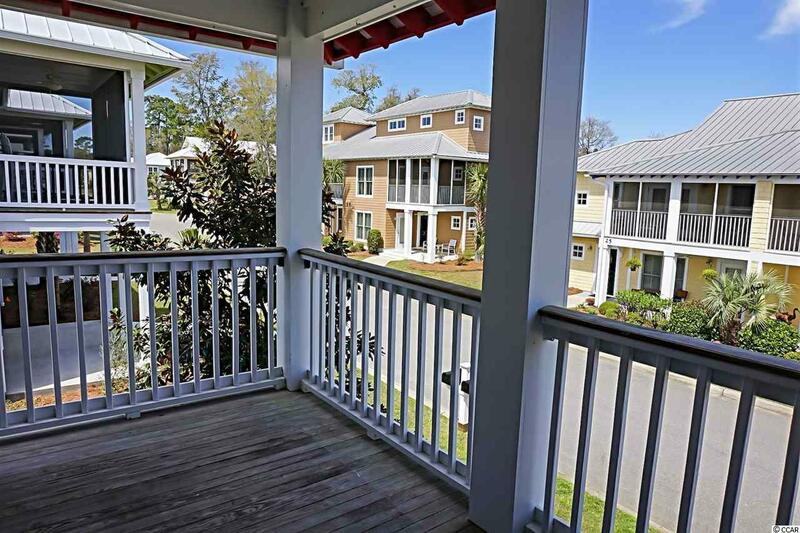 Great two story duplex in the desirable Townhomes at Mingo of Pawleys Island. 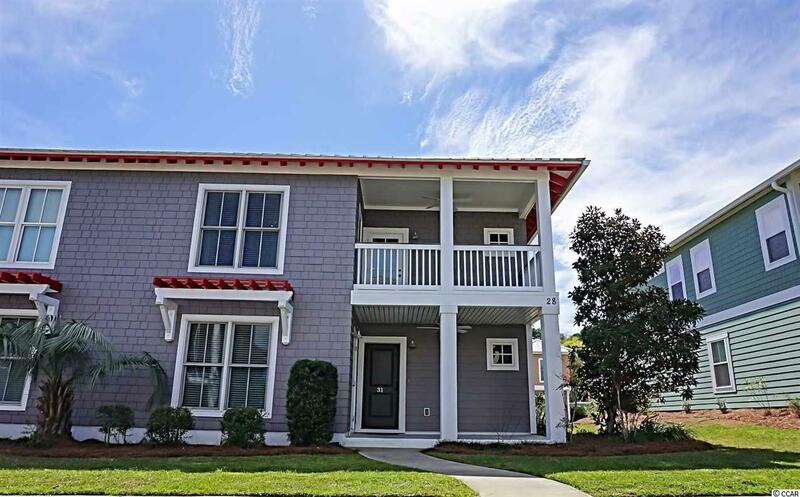 This townhome features hardwood floors in the main living areas, granite countertops and stainless steel appliances in the kitchen, two master suites, an oversized 2 car garage, and much more! The elevator shaft is in place but is currently being used as a kitchen pantry. There is also yard space that can be fenced in for your pet or patio area. 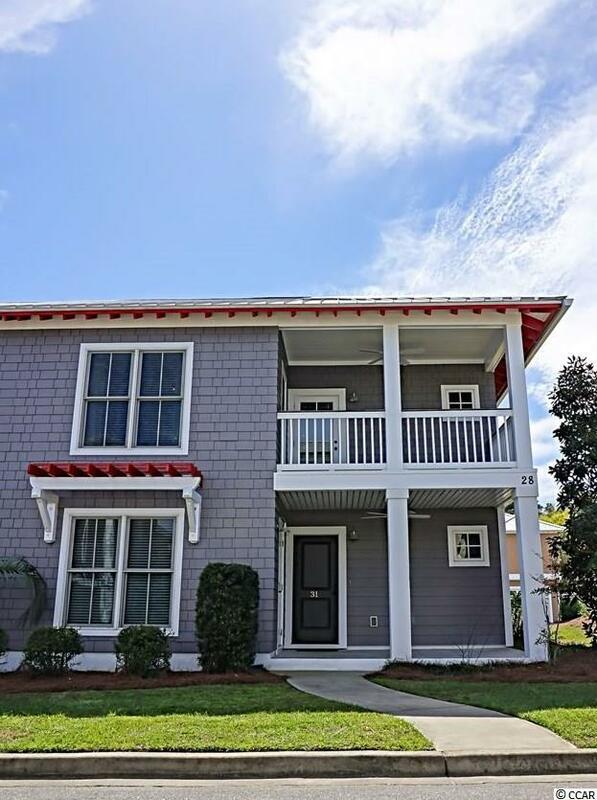 28 Lumbee Circle is located conveniently to restaurants, grocery stores, shopping, salons, and biking trails as well as just a short golf cart ride to the beautiful beaches and many golf courses of Pawleys Island. 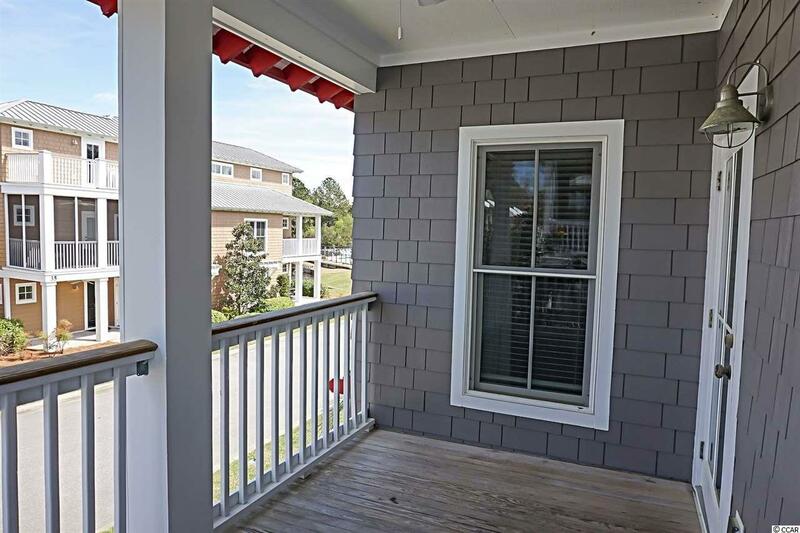 Enjoy your morning coffee or afternoon cocktail on either of the front porches or a swim in the community pool just across the street. Schedule your showing today! Square footage is approximate and not guaranteed. Buyer is responsible for verification.